“Retreat” – re·treat \ ri-ˈtrēt \: a place of privacy or safety: refuge; a period of group withdrawal for prayer, meditation, study. Spiritual Life Retreat starts this Friday, February 16th and goes through Saturday, February 17th. The buses will load at 4:45 p.m. on Friday for Salyer Lake and will return to campus about 1:30 p.m. Saturday. School has been in session for roughly 5 weeks now. Some of us are drowning in assignments, suffering from senioritis as a freshman or maybe you’re having a pretty chill time. Whatever state of being you may be in, everyone could use a day and a half retreat. There will be worship, a speaker, free food, serious snackage and a ton of free time. Surrounded by a beautiful red rock canyon and a multitude of fireplaces it’s not hard to embrace the escape. JM McGinnis is the speaker for the retreat and is originally from Houston, but is coming all the way from Loganville, Georgia where he lives currently. He spoke at several of the Oklahoma District camps this past summer. When describing him, Luke said, “He looks and sounds just like Will Ferrell.” McGinnis is an SNU Graduate, and back in the day, President Newman was his pastor. 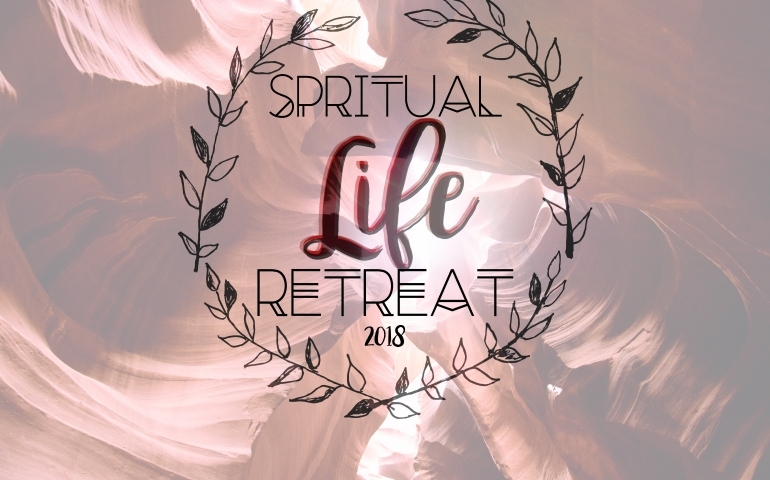 “Spiritual Life Retreat is important because our community claims to be a people of spiritual connectedness, development and a people who rests in the Lord.” Events like Spiritual Life Retreats enable us to center ourselves back to our true focus. However, we must remember that we should walk alongside one another daily, practicing principles of peace and retreat in the midst of our chaos.